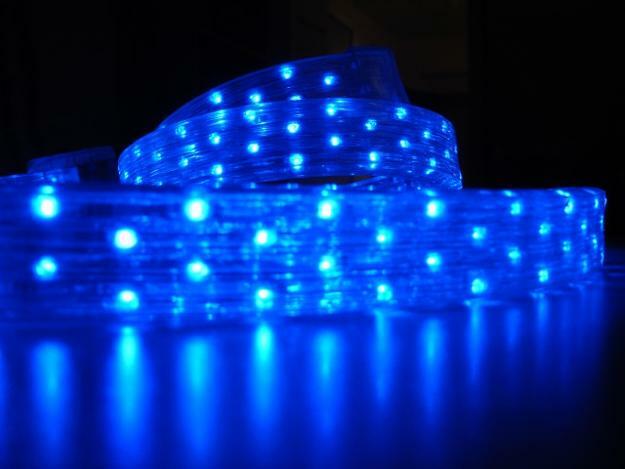 Christmas lights play an important part in Christmas decorating, but their use can be stretched to any winter decorating. 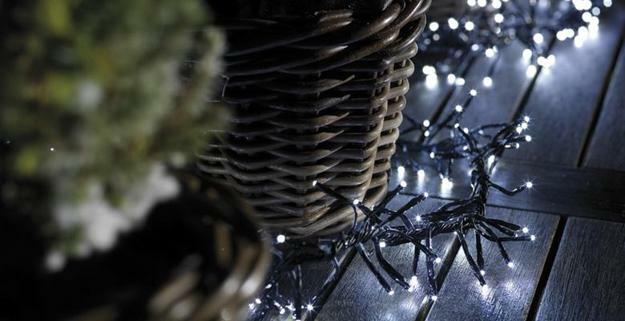 Christmas lights help create majestic displays and set festive atmosphere. 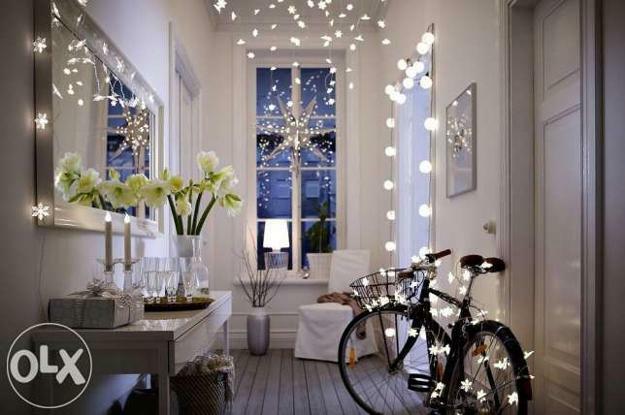 Christmas lights are great for house exterior and interior decorating for any special event in winter. 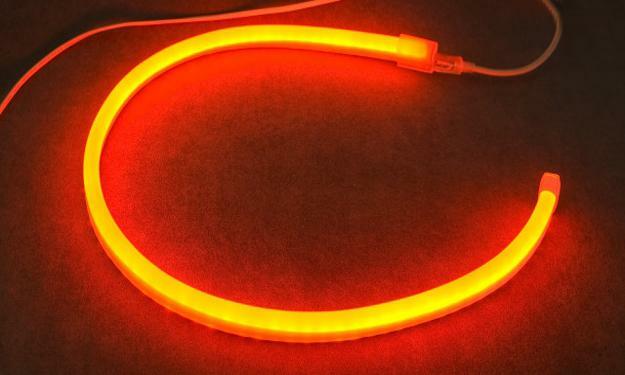 Christmas lights are widely used for winter decorating. They bring mystery and fun into our life, brightening dark winter evenings and improving our mood. 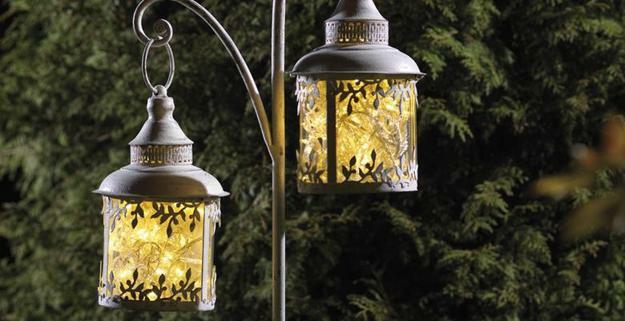 These simple indoor and outdoor decorations keep homes look festive and warm, bright and inviting. 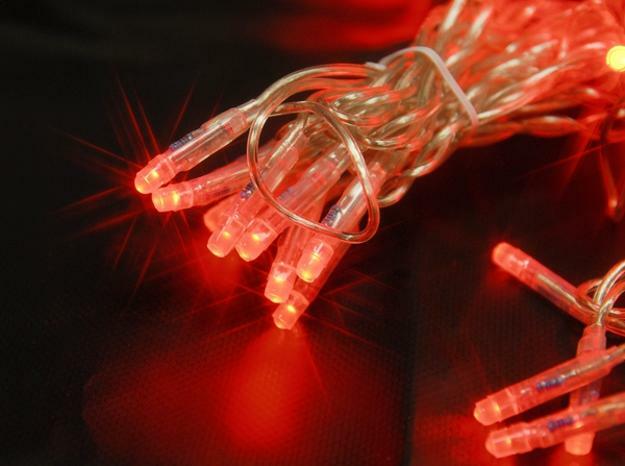 Christmas lights are commonly linked with Christmas tree decorating. 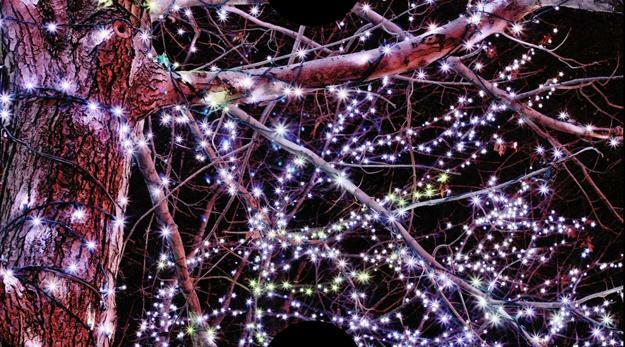 Strands of colorful lights look fabulous on the trees, fences, walls and doors also. 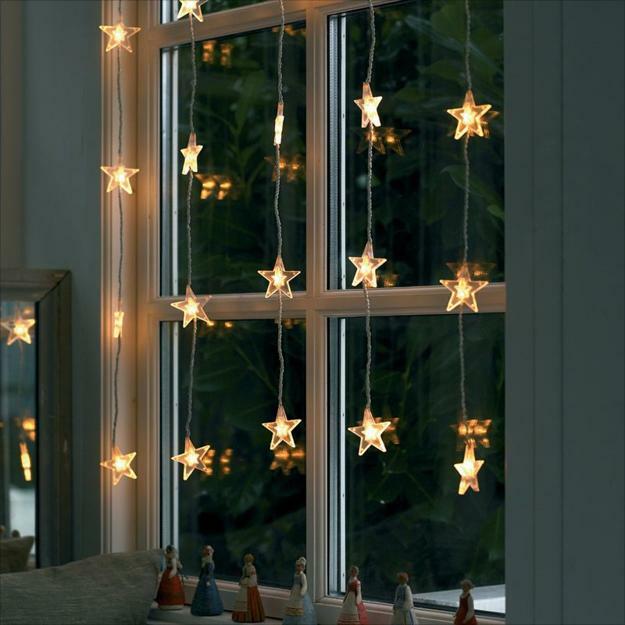 Lushome shares lovely home decorating ideas that demonstrate how many different things you can do with Christmas lights when decorating for the holidays and after Christmas. 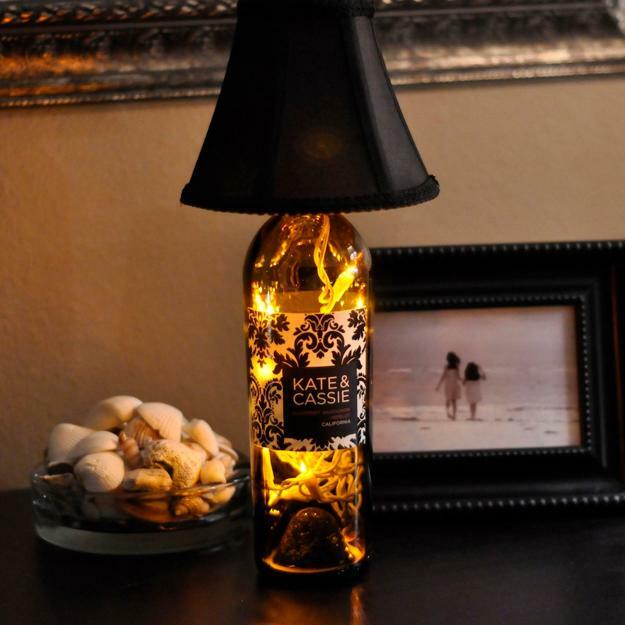 Creative winter decorating with lights is a wonderful way to keep your Christmas lights on trees, fences and houses, enjoying the excitement of majestic glowing lights all winter long. 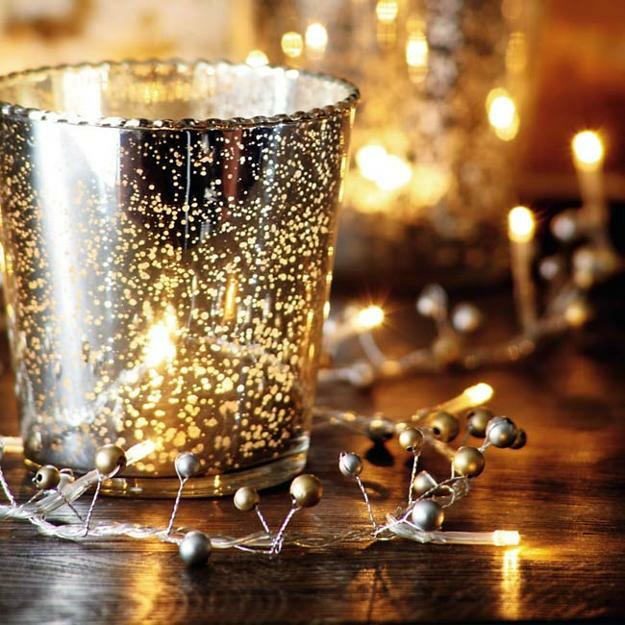 There are so many beautiful winter decorating ideas except placing Christmas lights on your tree. 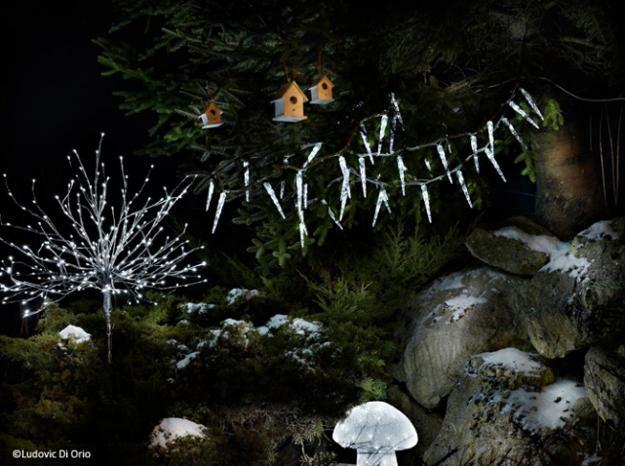 You can find inspirations for using Christmas lights in all seasonal themes and add fun to outdoor decorations in a way that you never considered before. 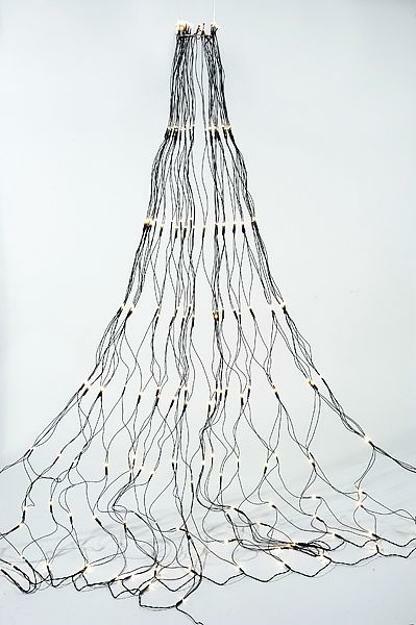 Strands of lights can be used for window decoration and creating unique outdoor lights. 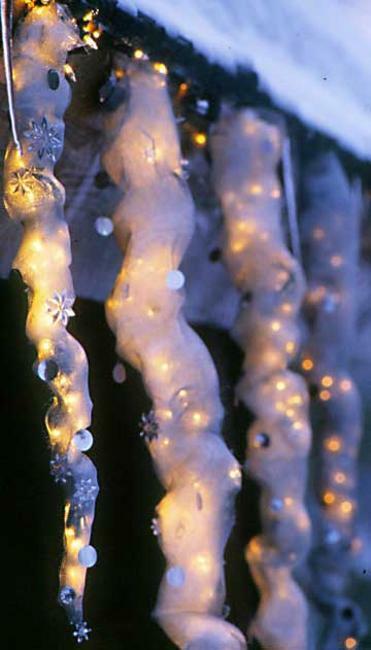 You can decorate your porch with Christmas lights and brighten up shrubs. 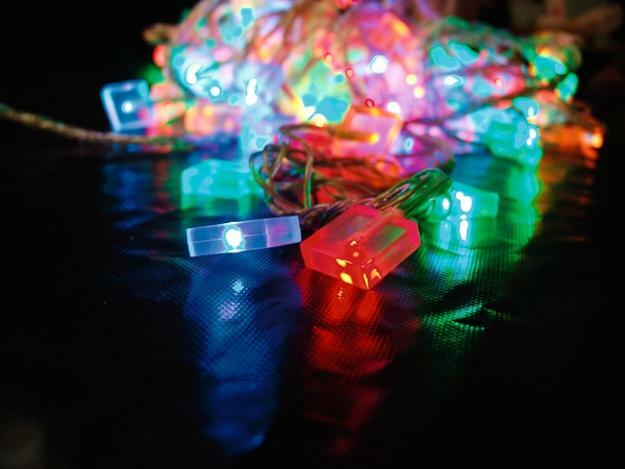 Since Christmas lights come in many sizes, colors, shapes and designs, it is easy to find lights to complement your house exterior and landscaping while enhancing your favorite winter decorating theme. 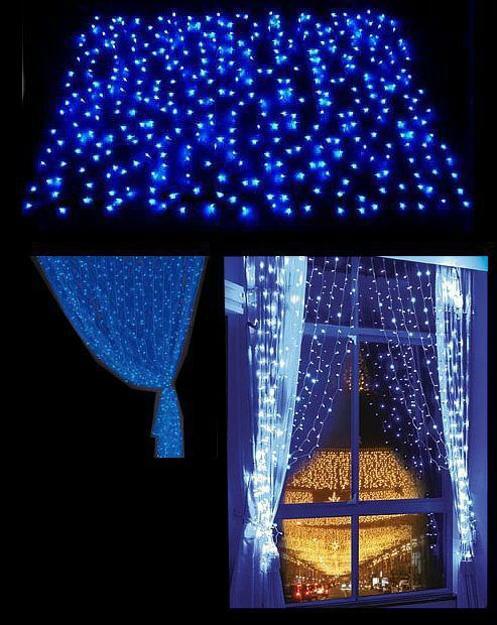 Christmas lights with small and large bulbs, lights nets and garlands, lights curtains and wreaths with lights look fabulous at night. 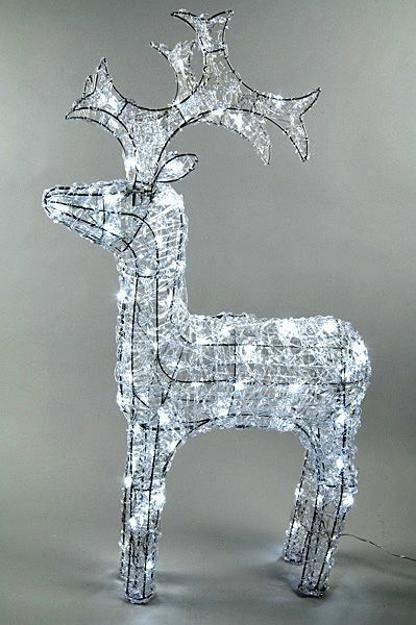 A lot of people go for clear lights for winter decorating. 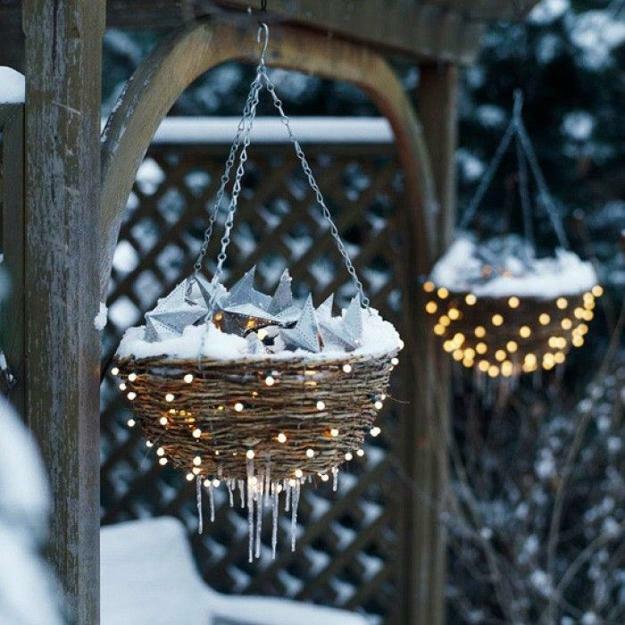 Clear lights look gorgeous with ice and snow, but lights in all different colors, including multicolored strands, make dramatic outdoor decorations also. 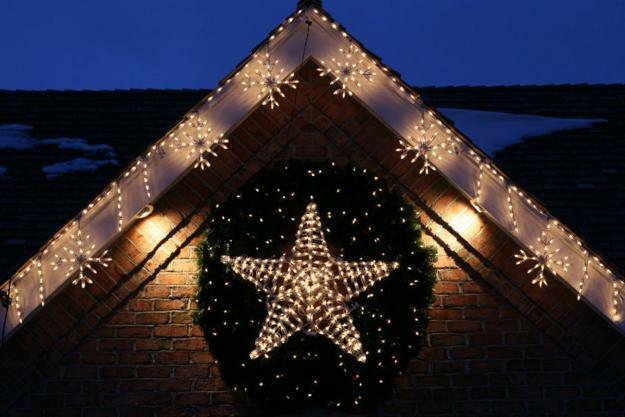 House exteriors and yards look spectacular with lights. 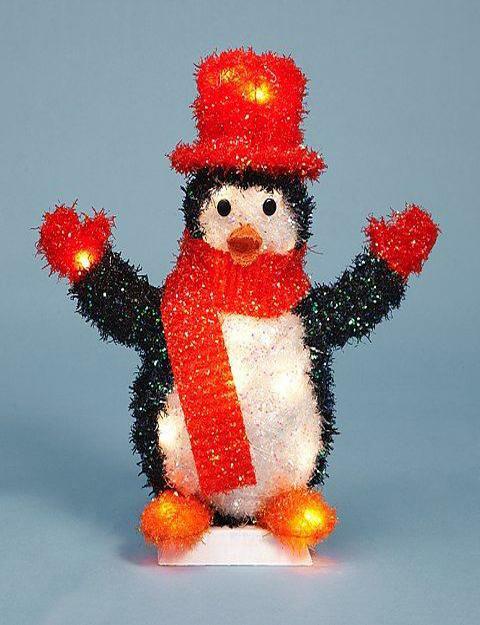 Also you can carry the festive mood into your office. 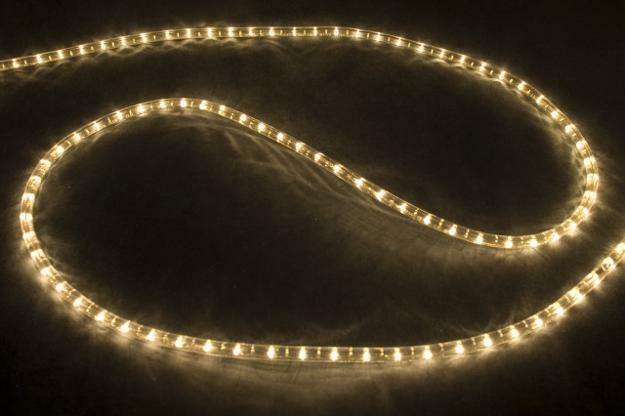 Lights are great for decorating house plants, computer desks, railing and walls. 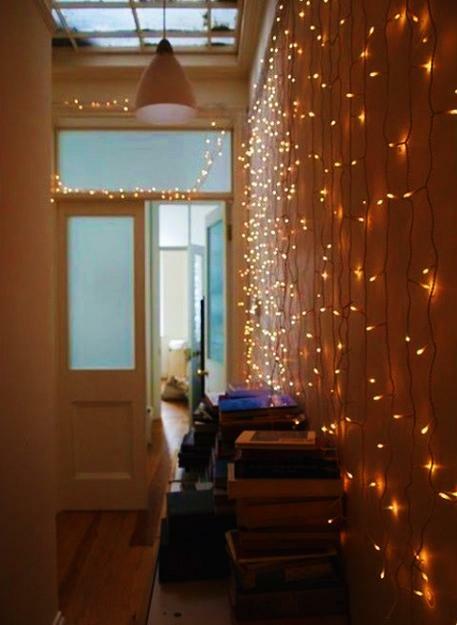 A few strands of lights can certainly increase the holiday ambiance of even small house and add fun to your office interiors.